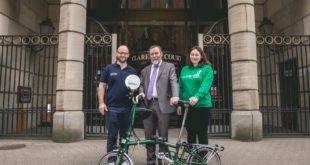 Rutland Cycling has announced the further growth of its store network with the expansion of its Specialized Nottingham store. 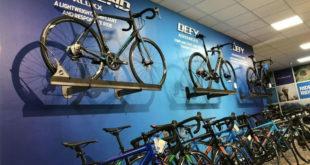 The store will become Rutland Cycling at Nottingham – a 10,000sq ft showroom showcasing 400 bikes spread over two floors. 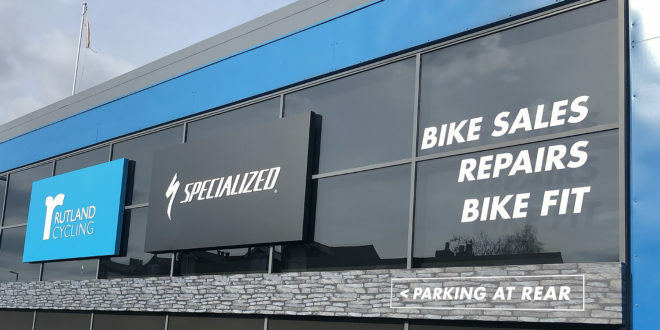 On the ground floor is the fully refurbished Specialized Concept Store; upstairs, the brand-new, multi-brand Rutland store, stocking brands including Giant, Liv, SCOTT, Whyte, Brompton and Frog. 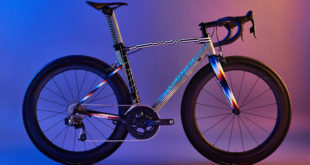 The Rutland Cycling Nottingham shop has dedicated electric bike and women’s departments; it also has a wide range of cycle clothing and equipment, a coffee bar, Retul bike fit studio, S-Works custom build and a full workshop. The store is located at 184 Nottingham Road, just north of the city centre, and is open seven days a week with free customer parking.